Madison Connection is JMU’s student-staffed call center. 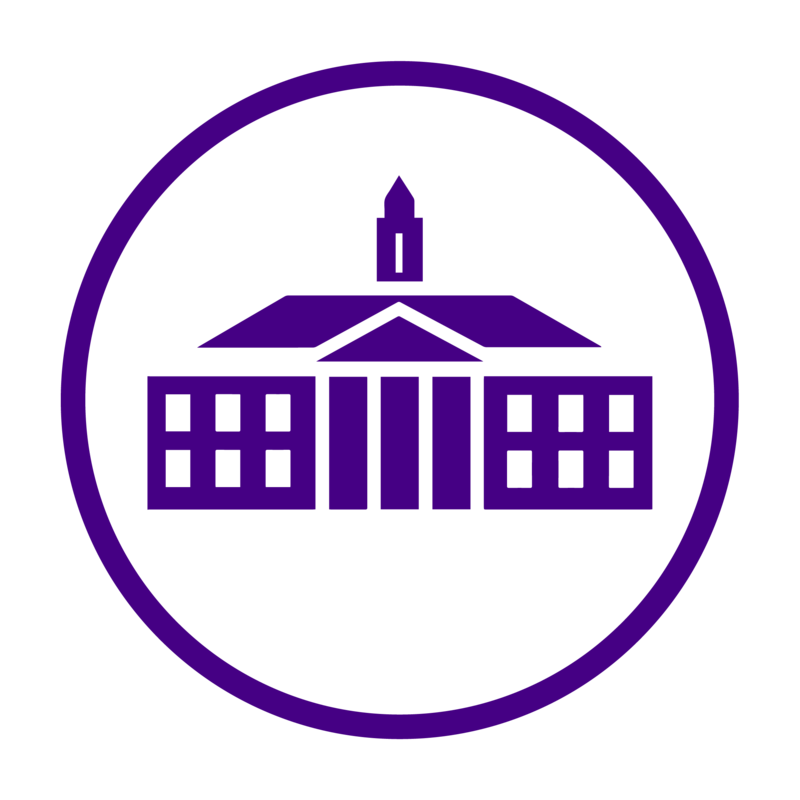 The Madison Connection team members call alumni, parents and friends of the university to ensure their connections to JMU stay strong, as well as to ask for contributions to fund and advance the university. The student employees at Madison Connection are passionate about their work and Giving Day, which is JMU’s second annual 24-hour, online fundraising event on March 14th. Below is an interview with members of the Madison Connection team, who share what it’s like to work at Madison Connection and how impactful every donation is, regardless of the size.